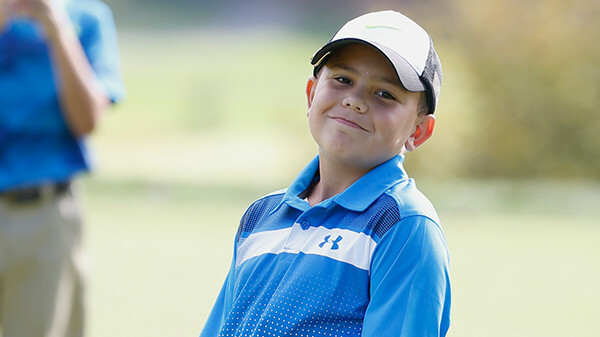 The PGA NENY Junior Tour offers boys and girls a chance to compete with peers as individuals in separate age/gender divisions: 8-12, 13-15 and 16-18. 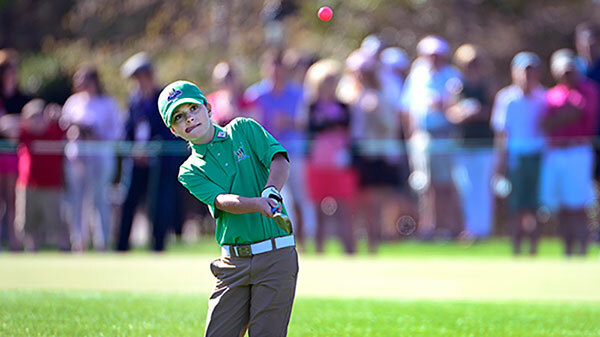 The primary goal of the tour is to provide playing and competition opportunities that are accessible to all junior golfers ages 8-18. We promote sportsmanship, etiquette and respect for the rules and game of golf in a fun, competitive and professional environment. Juniors of any residence are eligible to participate. Tournaments are hosted by various golf courses within the NENY section. 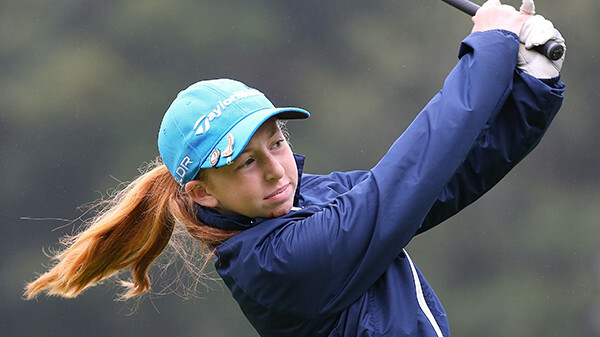 Real-time scoring for our tour events is available via our FREE Junior App. All juniors can participate in these 9- and 18-hole competitions. There are usually three or four open events held on weekends from the end of May through June, and then again in September. The goal is to offer juniors additional opportunities to play and make new friends. No Player of the Year points are distributed. Fee for each event: $40 per player. Includes range balls, greens fees and prizes/tee gifts. The Summer Series JGT consists of 8-12 tournaments held mostly on weekdays from the end of June through early August. 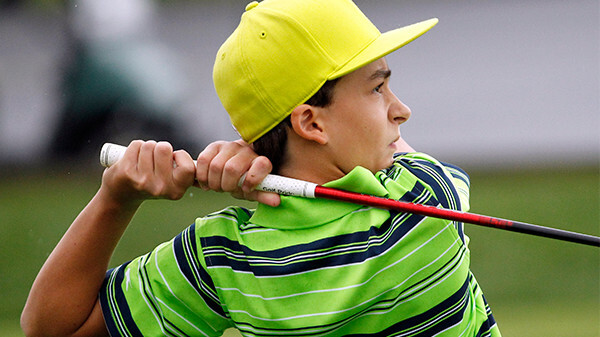 Juniors who join the NENY PGA Junior Membership (annual fee of $75) are eligible to earn Player of the Year Points. 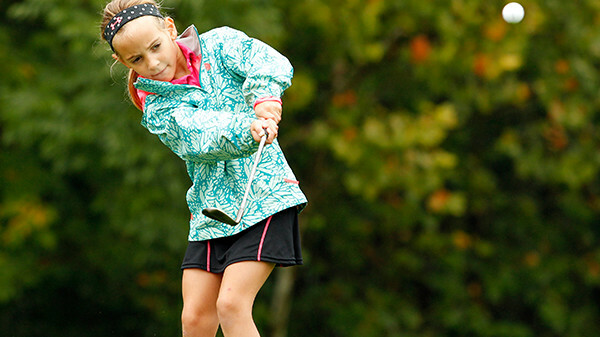 All members receive a junior golf benefits packet. 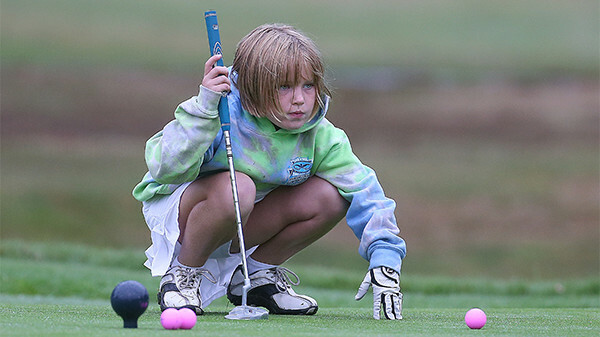 Event fees vary based upon the JGT level (Classic or Major) along with age division and junior membership association. Event fees include range balls, greens fees, lunch and prizes for first- and second-place finishers. Player of the Year Points are accumulated based on how juniors finish in events throughout the season. Player of the Year Awards go to the top boys and girls in each age division at the conclusion of the season. The winners also earn invitations to select premier events. JGT Classics: One-day events, 9 or 18 holes depending on age division. JGT Majors: Two-day events, 36 holes, for 13-18 age divisions only. These events receive weighted NENY PGA Junior POY points. Scores for Majors are automatically submitted to Junior Golf Scoreboard for national tracking of junior rankings. Text alerts regarding playing opportunities, deadlines, starting times, delays, etc. Check out our Frequently Asked Questions, or call us at 518-438-8645.